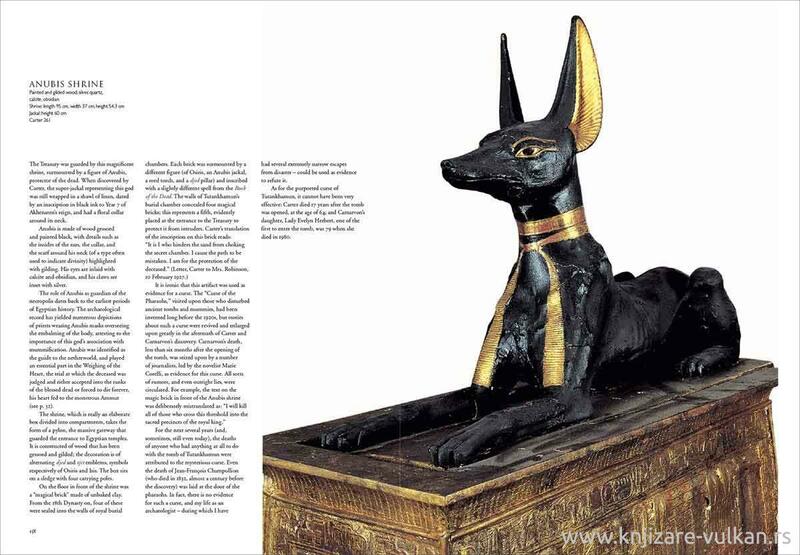 The tomb of Tutankhamun, with its breathtaking treasures, remains the most sensational archaeological find of all time. This brilliantly illustrated volume takes the reader through Tutankhamun’s tomb room-by-room in the order that it was discovered and excavated by Howard Carter in 1922. 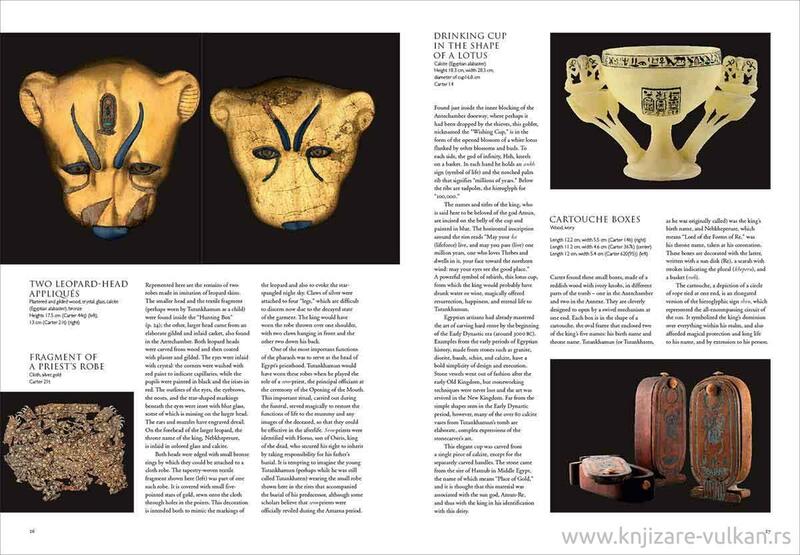 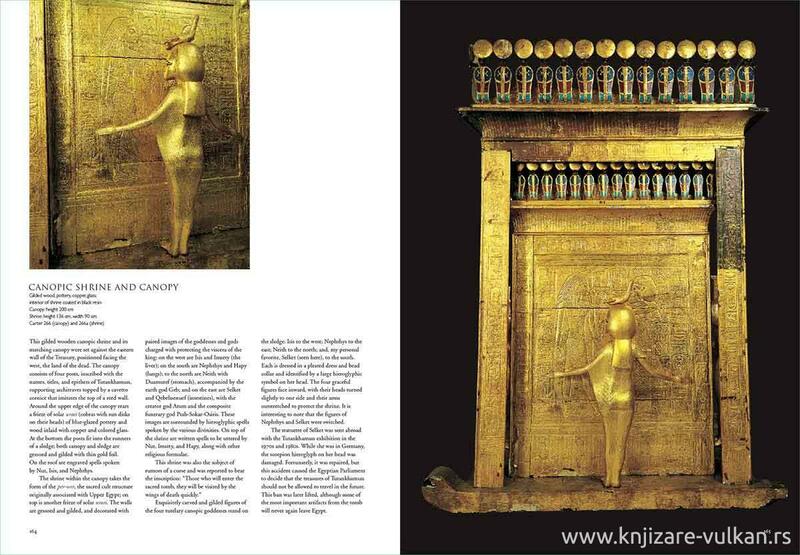 Dr Zahi Hawass imbues the text with his own inimitable flavour, imagining how the uncovering and opening of the tomb must have felt for Carter, while Sandro Vannini’s extraordinary photographs reproduce the objects in infinitesimal detail. 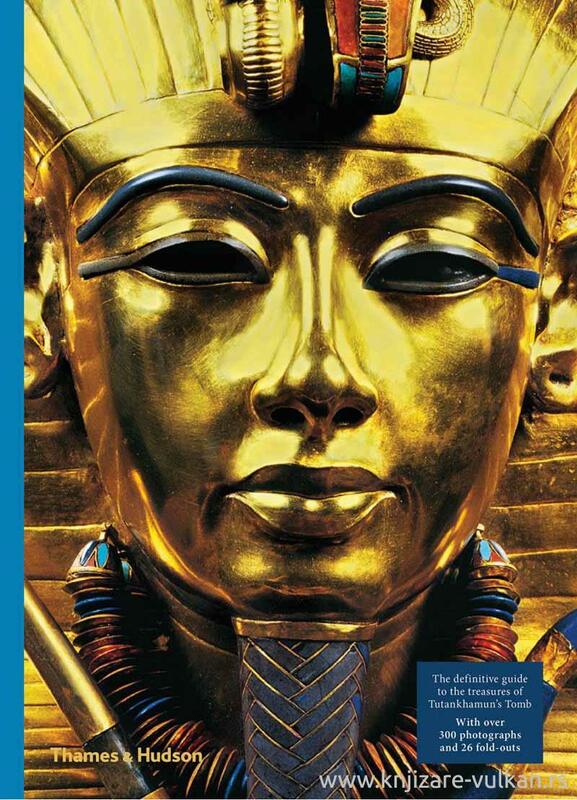 With stunning full-colour spreads and foldouts throughout the book, this sumptuous volume is the definitive record of Tutankhamun’s glittering legacy.